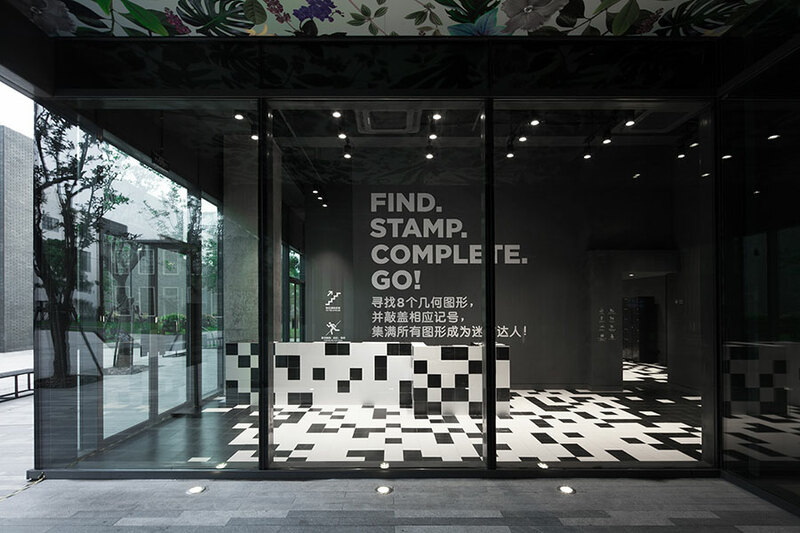 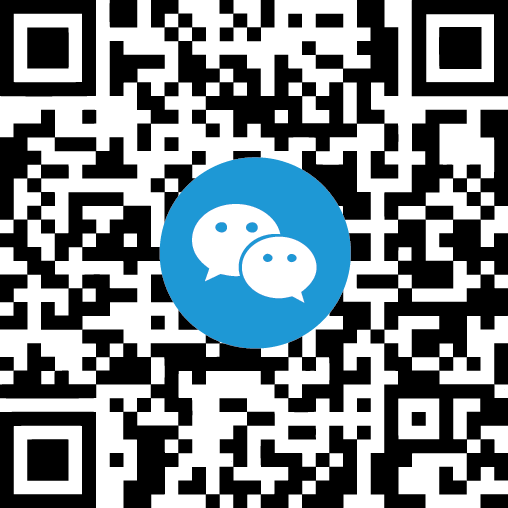 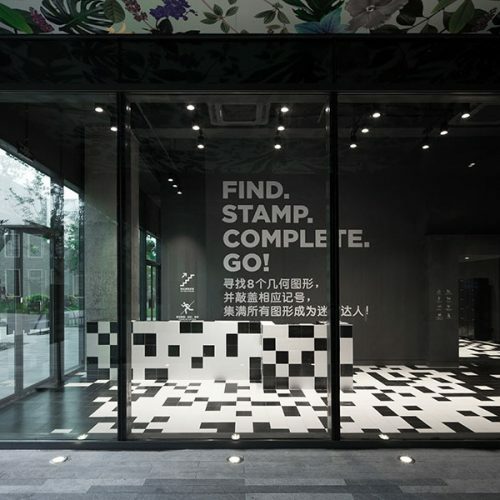 The Shanghai Musemm of Glass Park officially opened The MAZE on the first and second floor of the N1 Art Tower in June 2016, and is the only large-scale interactive glass attraction in Shanghai. 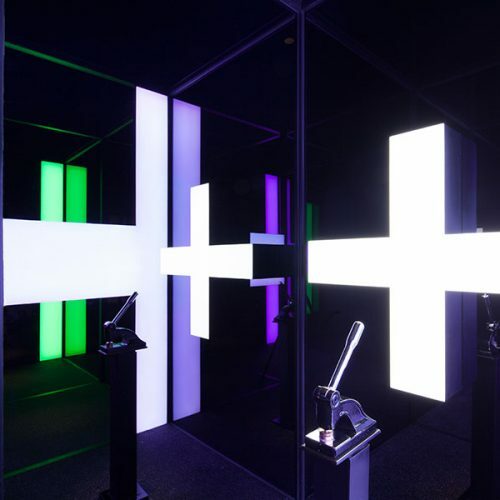 Aside from common traps seen in ordinary mazes, the 450 square meter MAZE is an illusory space made of layers of glass mirrors, bringing a uniqueness to the game experience, not to mention making it more exciting. 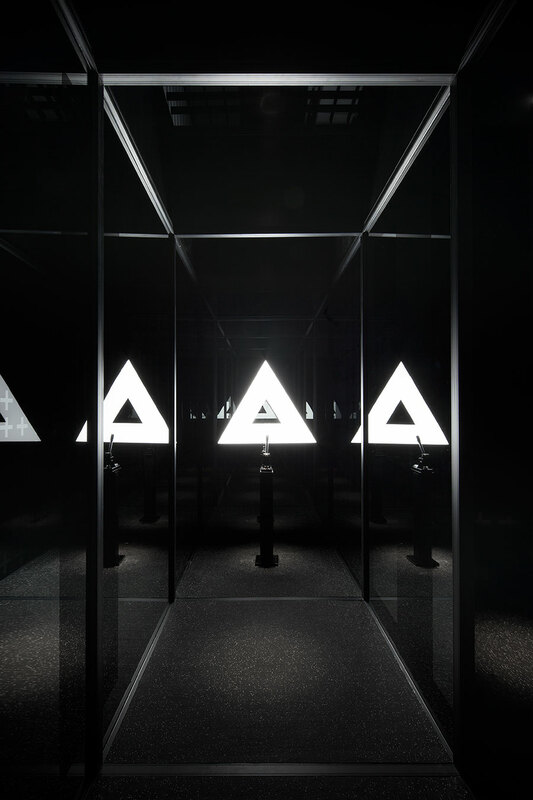 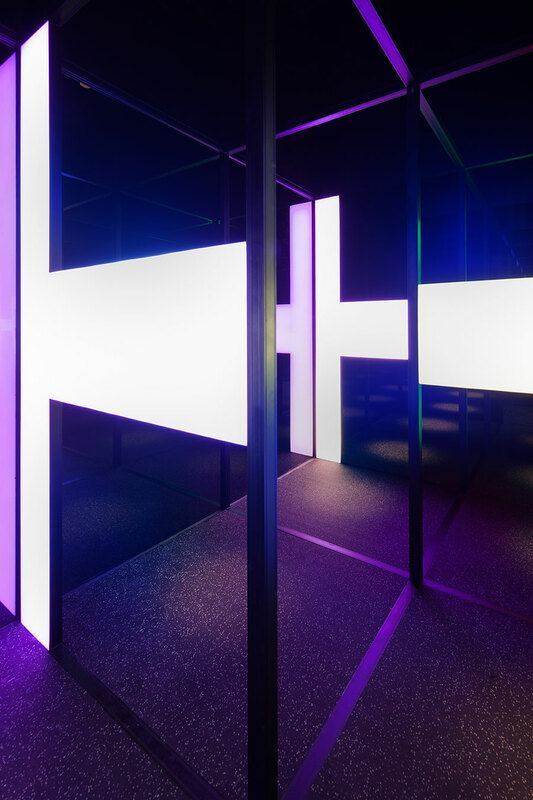 After entering The MAZE, visitors move as if in an endless cube space. 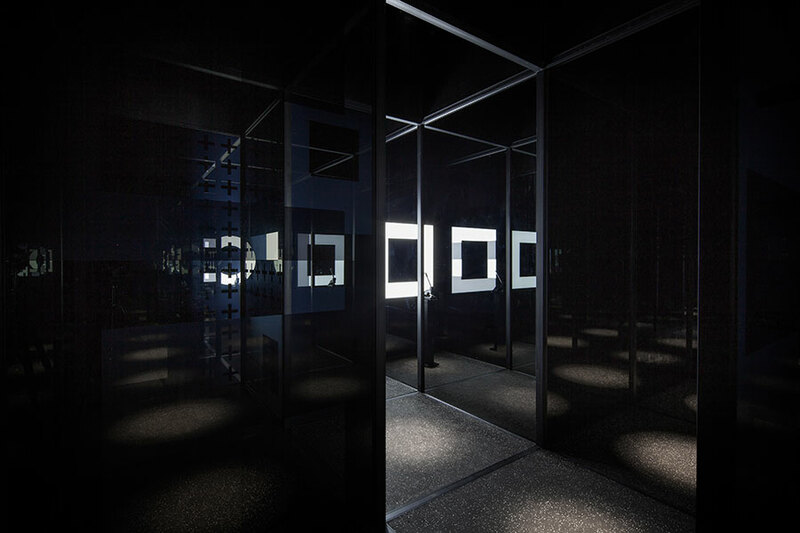 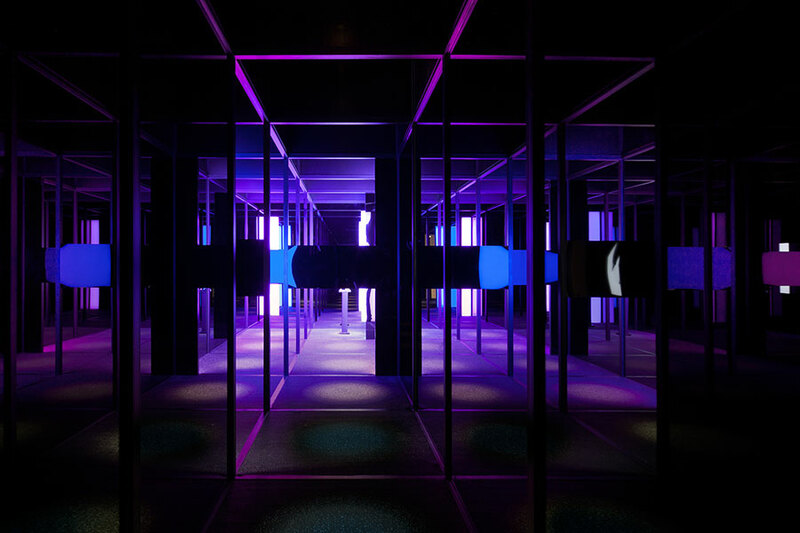 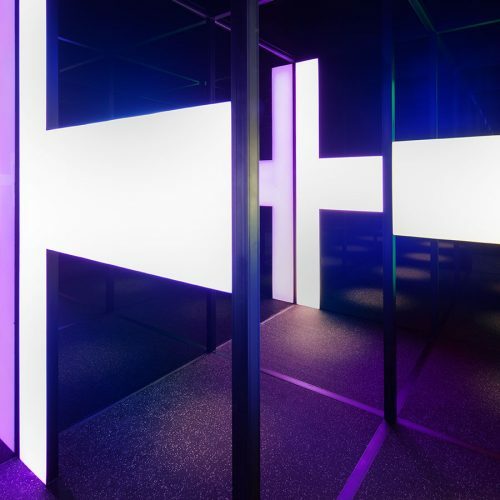 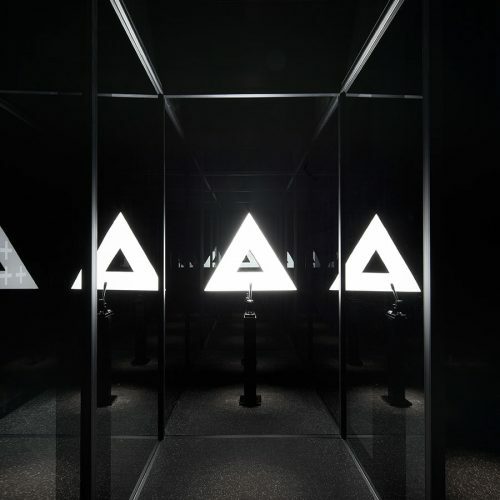 The MAZE is made of 318 pieces of black mirror, mirrors and glass, accompanied by LED lights and mysterious atmosphere, making the whole space feel like a dream. 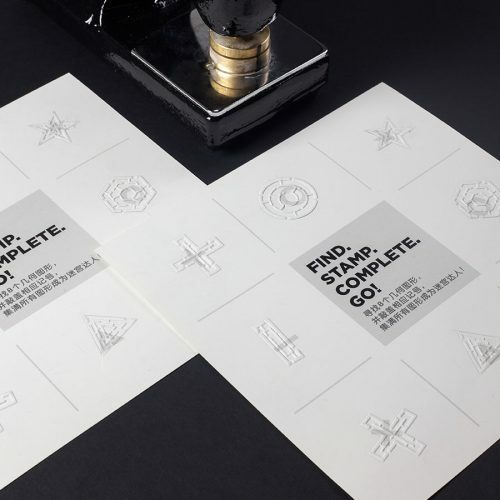 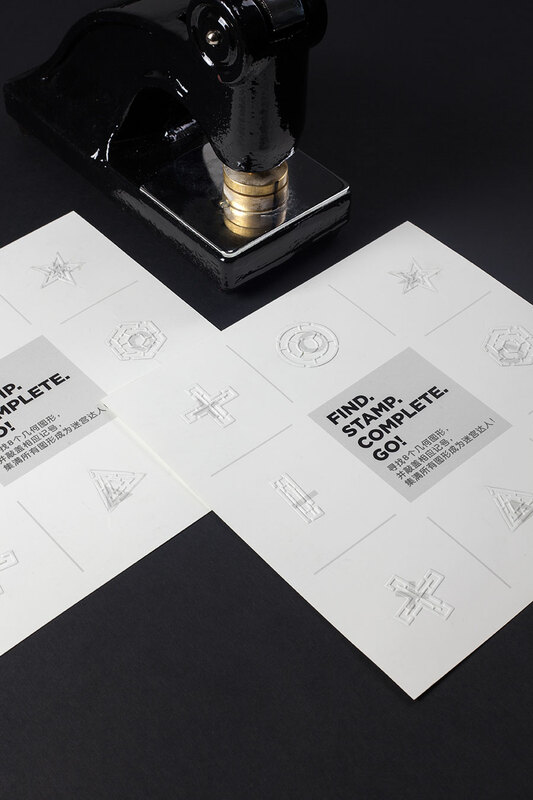 Using a game card marked with eight shapes, visitors are taken on a visual scavenger hunt. 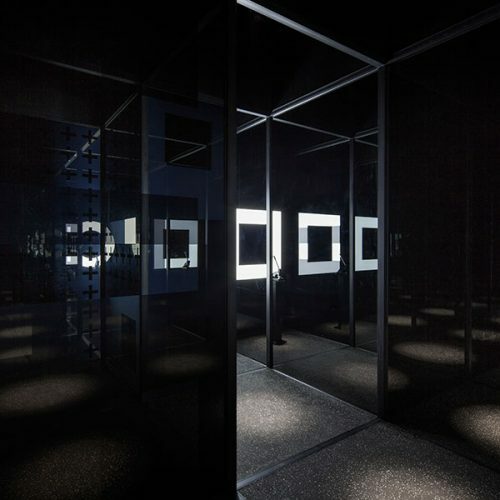 Every glimpse of light in the space leads visitors to explore for the finish line, with mirrors to through you off at every turn. 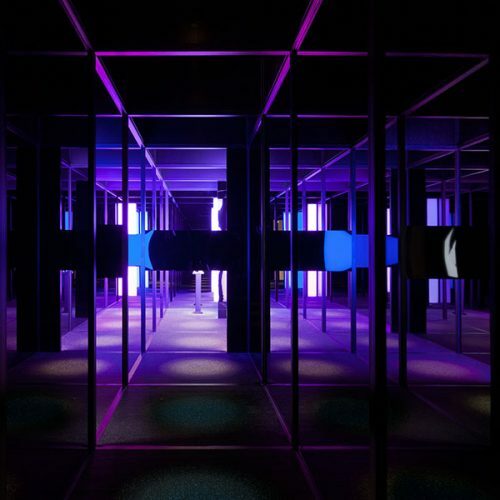 The MAZE is not only a life size puzzle that requires intellect, it’s also a dream-like game and a place to have fun. 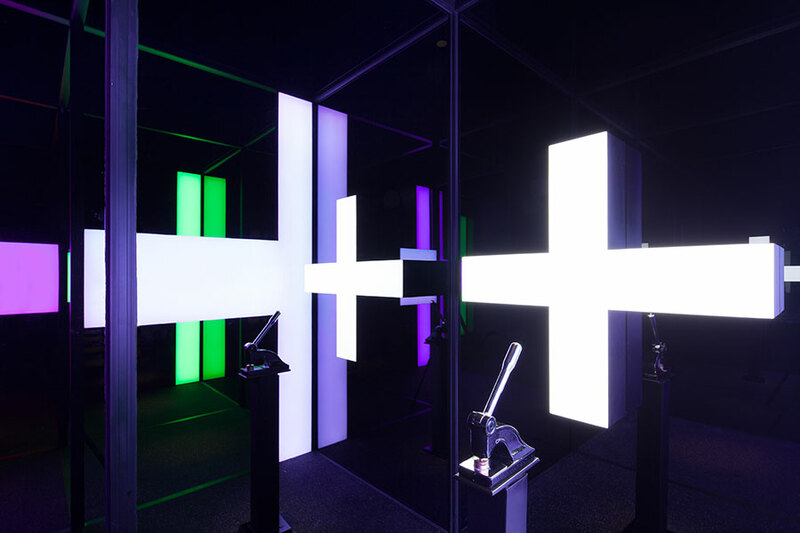 Prepare to challenge your senses.